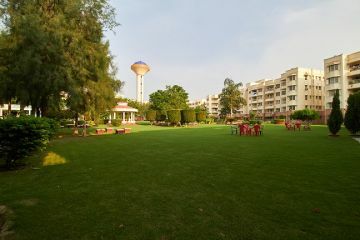 Activity Center (Club House) with gym, swimming pool etc. Internal : Acrylic emulsion of specific shade from reputed brand as per architecture’s suggestion. External : Exquisitely designed classical exteriors finished in textured paint. Fittings : A wash basin with black granite counter or counter style wash basin, towel rack in master bathrooms and towel rod in other bathrooms, exhaust fan,tubelight, hot & cold water supply with geyser, vitreous white sanitary ware of standard make and health faucet. Grab rails only in master bathrooms. Single lever CP fitting of standard make. Platform : Modular kitchen below platform with black granite & stainless steel kitchen sink with single bowl & drain board. Walls : 2 feet ceramic tiles dado above working platform with storage cabinets. Fitting & fixture : Hot & cold water line with geyser, tubelight, wall mounted fan,exhaust fan & chimney of standard make. Wooden wardrobes in all bedrooms. Aluminium power coated or UPVC with 4 mm & 5mm thick float glass based on size of opening. Other Door : 35 mm thick skin door/flush door with folded steel chaukhat. Handles : Lever type handles with mortice lock. Provision for split A/C in drawing and dining. Fittings : Modular electrical switches with sockets & LED indicators, tubelight and fan in drawing/dining & bedrooms. Reinforced concrete ,isolated and combined footings/strip foundation/raft or load bearing rubble /masonry or cast-in-situ bore piles as per applicable BIS codes. Complete power backup in the common areas. A passenger lift in each block with backed by auto recovery (ARDA). DTH antenna installation for each unit is allowed only on terrace , no antenna installation allowed inside the belcony or external facade of the unit. 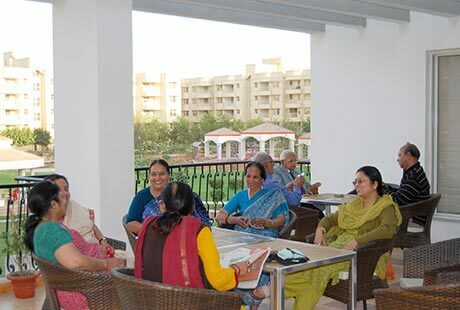 "I have been staying at Ashiana Utsav, Bhiwadi, since 2009. Any apprehensions I had about medical care disappeared after an incident that took place in November 2015. I missed a step and fell, spraining my ankle and twisting my neck. Immediate help arrived from the Ashiana staff around. They lifted me carefully, called the Care Home doctor and the ambulance. Both arrived in a minute and my BP and pulse were checked. Fortunately, it was also confirmed that there was no serious injury. We are in safe hands! " 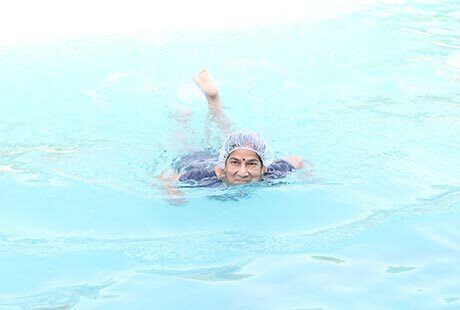 "Our day at Ashiana starts with morning exercises and ends with an excellent and fun sent of activities. You can see silver friends are no more dependent on their sons. We have our own independent happy life. " 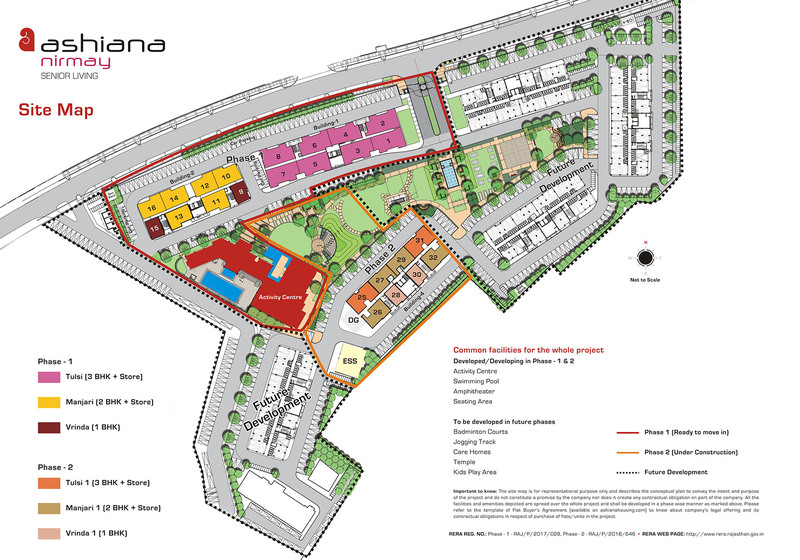 "Ashiana also provide the cantonment like lifestyle with all facilities inside the project." "I feel Ashiana Utsav has provided us our small world within the big one, where we feel self-sufficient, safe and secure. " I am a resident of Ashiana Nirmay Bhiwadi, my one decision I will always regret is coming to this place. very tall promises but left unfulfilled. I have been here barely two months and the geyser is already leaking, the technician visited three times but couldn't repair it. so not only the stuff is substandard it comes with equally incompetent professionals. the scariest thing is there are no competent medical doctors ! I wish I had never come here ! Sorry for the inconvience caused, our care team will get in touch with you with provided solutions. 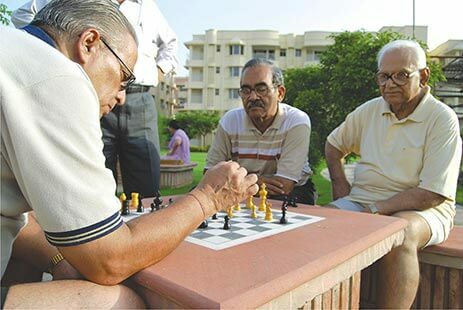 Ashiana nirmay, a best place for senior citizens. I visited this place, it is eco frendly. All requirements which a senior person want is there . Electric switch are at low height n an emergency switch in all bedrooms near bed is more helpfull for them in case of emergency. There they can spend their life independently. Many events r hosting there for them by ashiana. I think this is a best place for the parents whoes children live out of town n worry about them . Thank you for admiring our project Ashiana Nirmay, this motivates. Thank you for showing interest in Ashiana Nirmay Senior Living in Bhiwadi(Delhi NCR), we have 3 BHK available starts at Rs. 54 lacs. Presently families started residing in Phase -1 and construction is in full swing in Phase-2. For availability in Phase-1 or 2 our executive will get in touch with you. Thank you for showing interest, we do have trial apartment facility available. For trial apartment booking please contact Mr. Ankit-8800610868. Thank you for the appriaciation and sharing your valuable suggestions about amenities, we will share the inputs with the concern team. Thank you for showing interest in Ashiana Senior Living in Bhiwadi, presently we have 2 & 3 BHK available in the price range of Rs.44 lacs - 67 lacs. For site visit and other details our executive will get in touch with you. I would like to visit at sight along with my lady wife. You are most welcome for the site visit at Ashiana Nirmay, Sr. Living in Bhiwadi(Delhi NCR), our sales personnel will get in touch with you and assist further. I want to stay in Utsav Bhiwadi. Are there any 2 bhk available for resale? If so what will the price be? Thank you for enquiring, our executive will contact you soon and assist you about the availability of 2 BHK in resell. What is the monthly charges for the residents. The monthly charges are vary as per the unit size, other than of common area maintenance it includes other services will be there for the ease of residents. Our executive will contact you soon and explain about the monthly charges for Ashiana Nirmay. I am 57. Am I eligible for stay at Ashiana Utsav Bhiwadi ? I would like to visit your site. 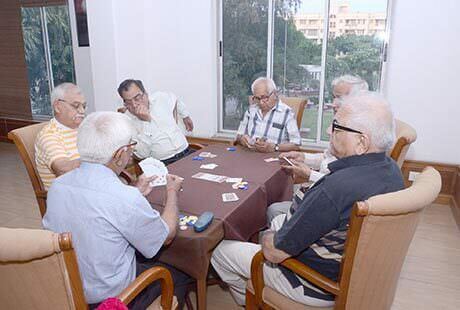 Yes sir you can stay at Ashiana Utsav Bhiwadi with this age. 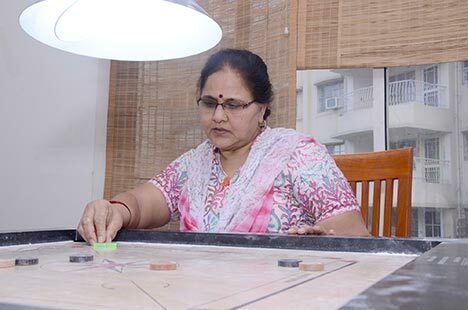 At Utsav Bhiwadi we have options available in resell only, you can see Ashiana Nirmay which is our 2nd Senior Living project in Bhiwadi , for site visit and other assistance our executive will contact you soon. Thank you for showing interest,Mr. Ankit will give you a call and arrange a site visit for you, sharing his number here-8800610868. I am interested in 2 BHK on rent. Kindly let me know the rental range. Thank you for showing interest in Ashiana Nirmay. The project is presently in under construction so no rental options are available. 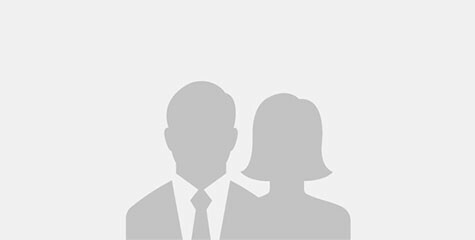 Need details of trial home package. 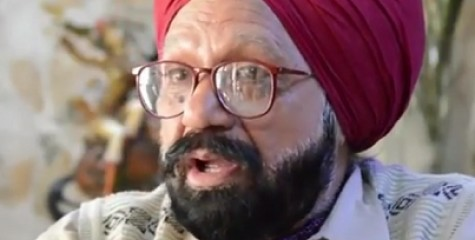 I am 74 + and keen in a 2 bed flat in Nirmay. But would like to first visit the site , stay in your trial home to have a first hand feel of the place before I book / finalize .!! Thank you for showing interest in Ashiana nirmay Senior Living Bhiwadi. Further to your interest our sales personnel will contact you and book trial home for you also he will assist you for the site visit. 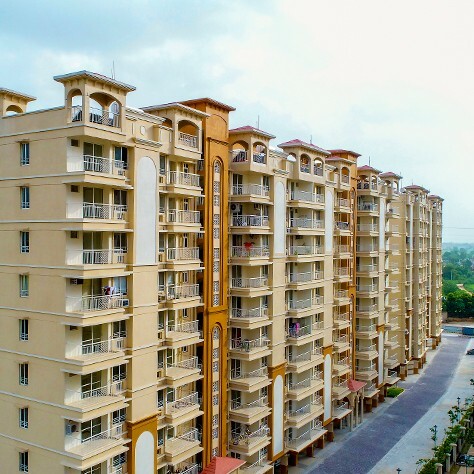 Ashiana Nirmay is one of the best projects made by Ashiana. Maintainence staff present there is very cooperative n will always remain cooperative n supportive. 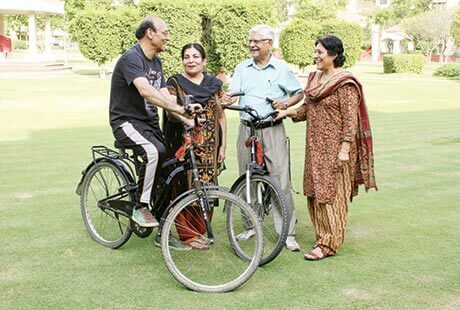 Senior citizens are really in safe hands with Ashiana Nirmay. 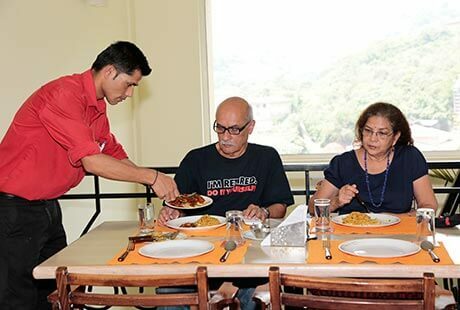 Its the way to make senior citizens enjoy in their old ages. Everyone is coorperative. 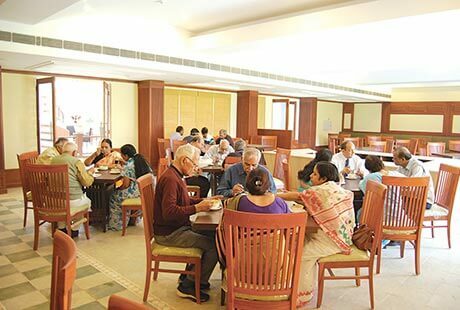 I am a ashiana aangan resident, and I feel very proud of ashiana to make a such a beautiful society for seniors ashiana nirmay. 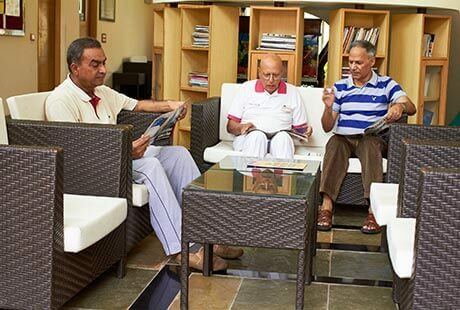 Ashiana nirmay is a society where seniors can also enjoy all luxeries and facilities like youngers with their kind of company.. 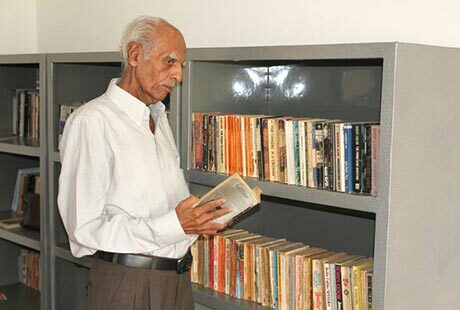 This is greatful that ashiana took such projects for seniors. Thanks for showing trust on Ashiana and Appreciating our Senior Living project. 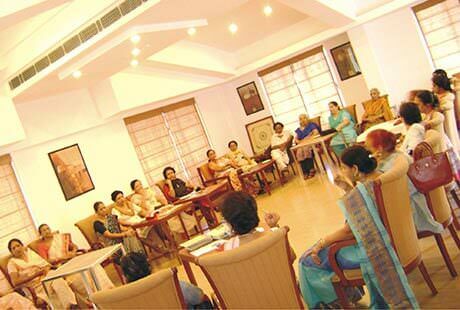 Ashiana Nirmay society is for senior citizens . 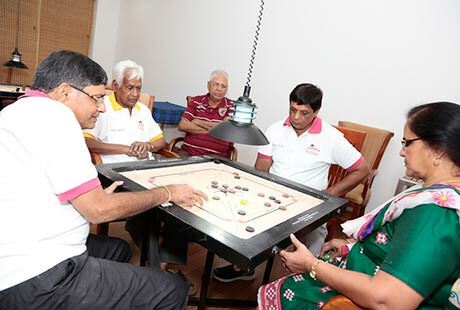 All facilities for senior citizens are there with beautiful environment.Much Appreciated this project by Ashiana . 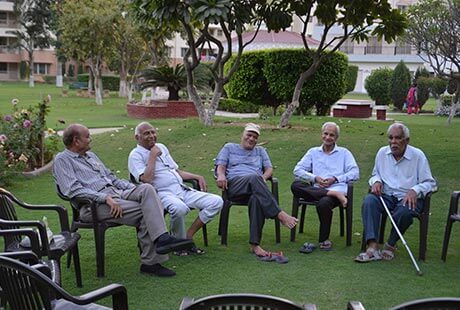 Thank you for admiring and showing trust on our 2nd Senior Living project Ashiana Nirmay in Bhiwadi. Ashiana nirmay is one of the best society for living.i visit there one time.i like the location of this society to much.please visit one time to see the best society of bhiwadi thanks. Thanks for admiring Ashiana Nirmay, Senior Living project in Bhiwadi. 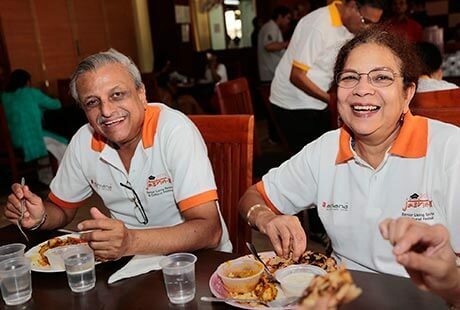 Ashiana nirmay will be the best place of living for seniors. All functions are organised very well there. 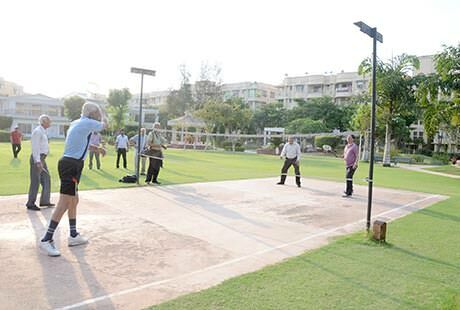 Seniors will be very happy to live there because it will provide all facilities which are needed by senior citizens. Medical facilities will also be there. 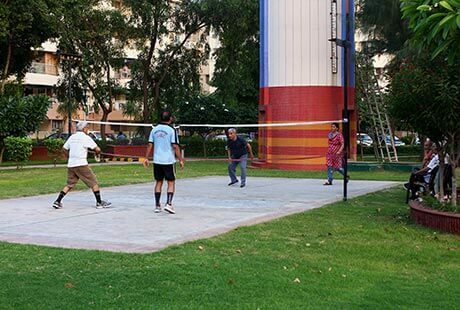 Ashiana nirmay is a best place of living all functions are organised very well there senior citizen fell very happy to live there because there are all facilities which are needed by senior citizens. Medical facilities are also available there best enjoyment source are also there. 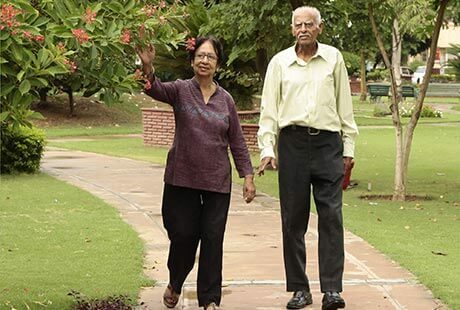 Ashiana nirmay would be the best place to live for seniors after retirement . 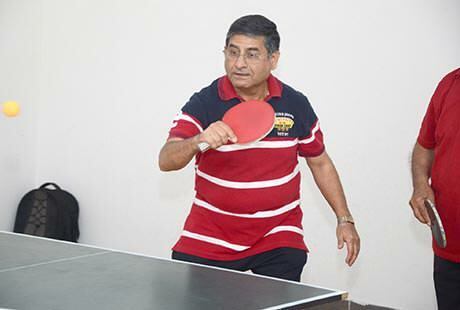 It will provide all the facilities and services one required to lead a independent and active retired life. Thanks for the appreciation. 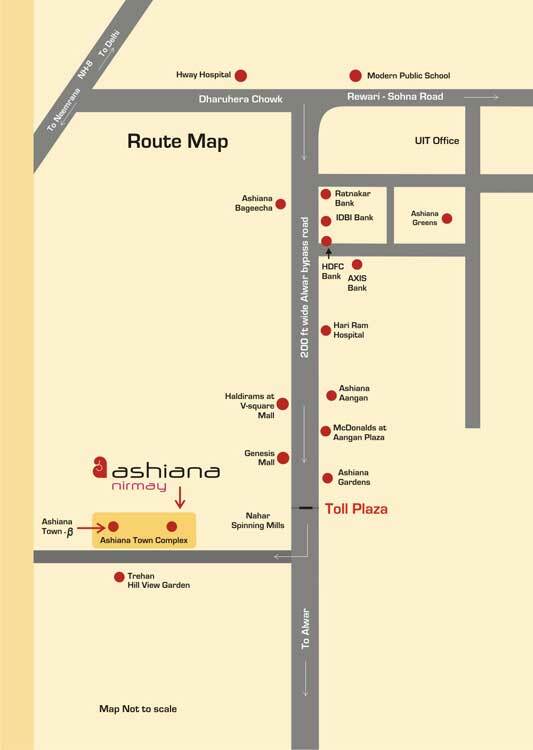 Have you visited our project Ashiana Nirmay. If you are interested, we can provide free site visit for you. It gives immense plesaure when you enters into Nirmay project. Seniors aura always keeps us rejevnute. Stupendous place for senior people. Well maintained and well designed houses. Provide secure environment which is key feature of for a residency. Clubhouse facilities are wonderful providing all means of entertainment. 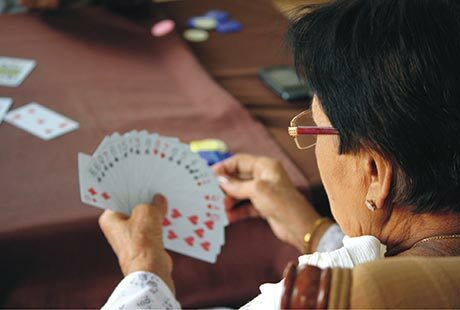 Senior living made enjoyable and exciting. I like this place. 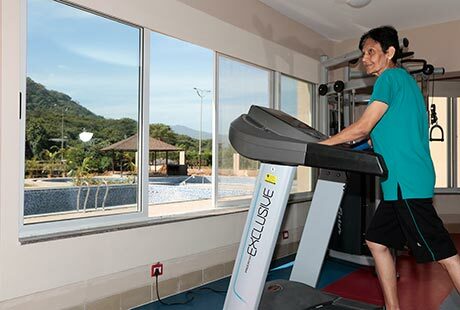 It has all facility which are needed by senior people, be it user friendly lift or medical facility. I love the event they keep on organising. Ashiana Housing is committed towards best Residential properties. 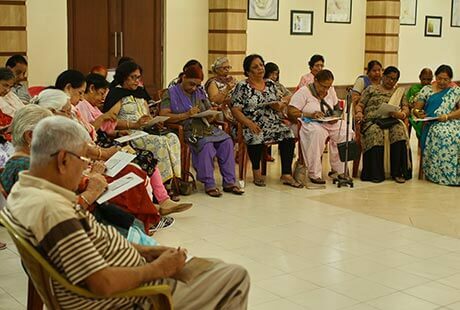 Ashiana Nirmay is not only a project, it is a Dream of Happy and Healthy living for Pillars of our society-Senior Citizens. 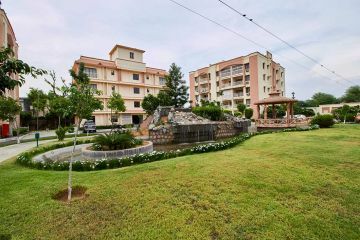 Nirmay is situated at awesome location with greenery around. Thank you for admiring our project Ashiana Nirmay, it motivates.